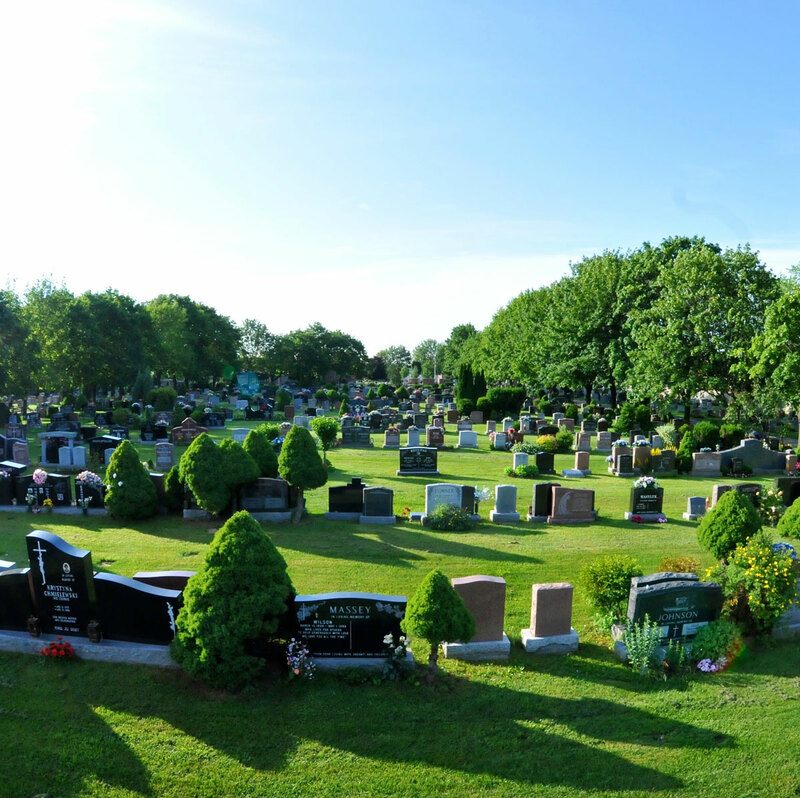 St. John’s Dixie Cemetery is one of the most picturesque green spaces in Mississauga and has been providing sacred space for families to mourn their loved ones since 1816. 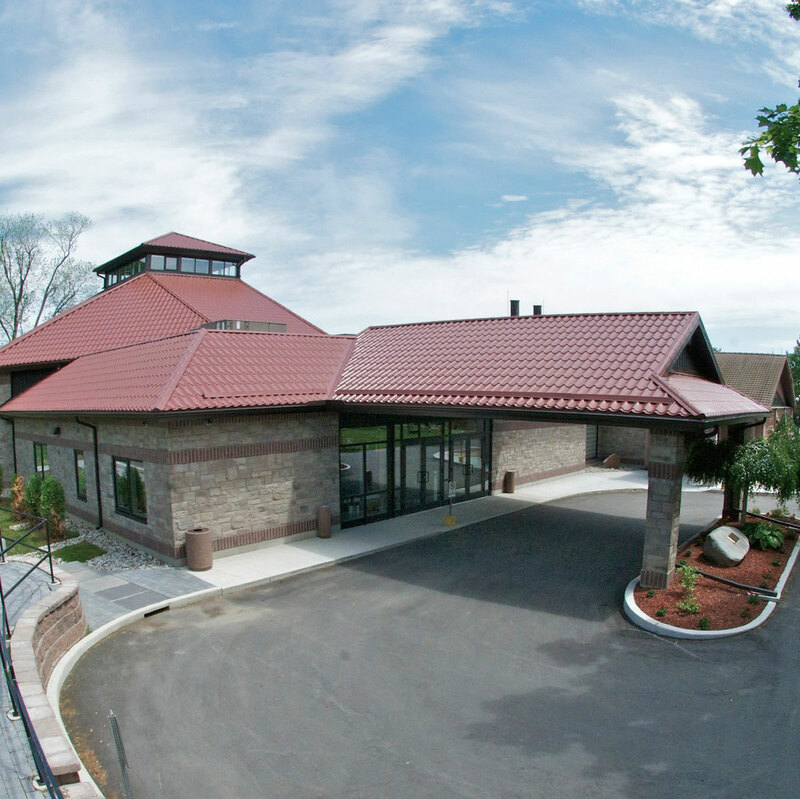 For the last 30 years we have offered cremation services and an intimate chapel for gatherings with family and friends. Recently we renewed and expanded our chapel and visitation centre. Influenced by the diversity of culture and faith in our community, we crafted a sacred space that accommodates a wide range of gathering sizes where all faiths feel at home. For a full list of options, please feel free to contact us at anytime to speak with one of our associates using the contact information below. 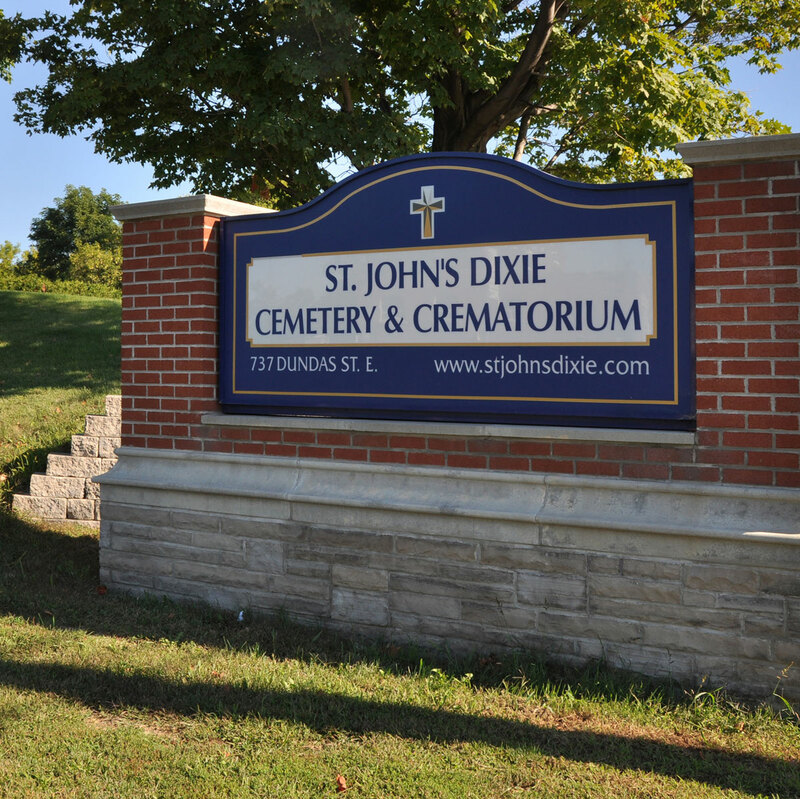 St. John’s Dixie has a full service crematorium onsite and provides cremation services to funeral providers in the GTA and beyond. We also offer additional services such as a witnessing a cremation and identifying your loved one. Licensed Ontario Funeral Providers will assist you in choosing an appropriate celebration for the life of your loved one in our inspiring multi-faith visitation and reception facilities. We are also pleased to provide spaces for cremation and committal rites and services suited to all cultures with custom seating or standing services. In addition we offer an indoor columbarium, outside niches, scattering gardens, as well as on site reception facilities.